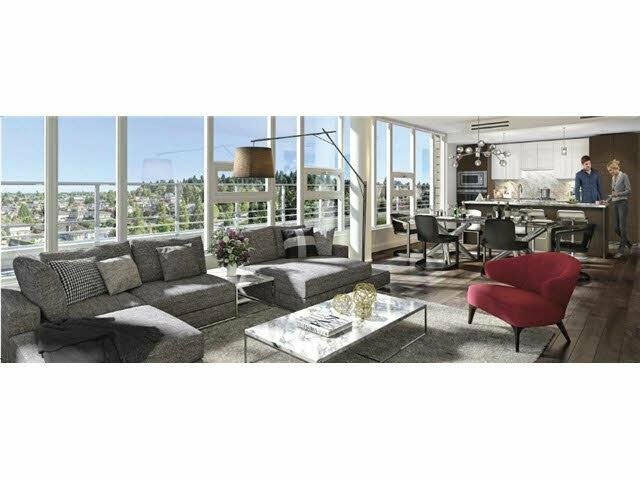 Unique 3 bedroom Penthouse with panoramic view of Queen Elizabeth Park and Vancouver cityscape. 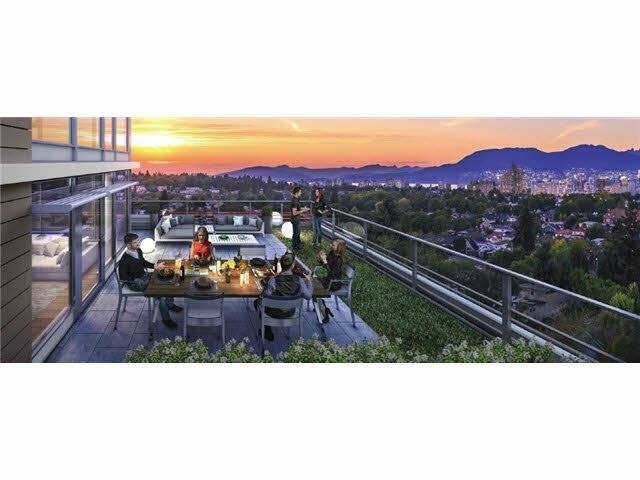 Also spectacular view in all directions on the 360 sqft private roof deck. EXCELLENT for Guest ENTERTAINING, 3 bedroom & 2 baths, 9' ceilings, hardwood floor throughout Living & Dining. Bright & Very functional floor plan, high-end Kitchen cabinetry, & appliances. 2 parking & LARGE storage room. Walk to QE Park. 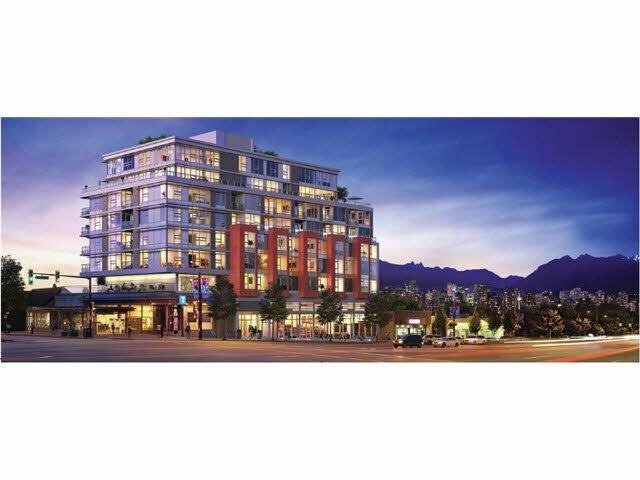 Hillcrest Community Centre, Canada Line and all Cambie Village amenities.